Polish modernist poet whose best-known poems include "Three Towns" and "The Bridge." 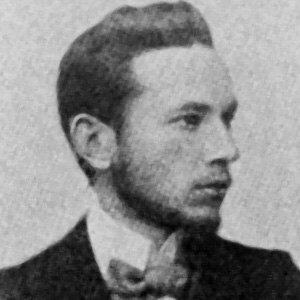 He became vice president of the Polish Academy of Literature in 1933. He attended Lviv University, where he was a student of philosophy and law. He served as an important literary role model for the young Polish poets involved in the experimental Skamander group. He was the son of a Czech-born confectioner, and he grew up with two siblings. His philosophically-themed poems were influenced by the work of Friedrich Nietzsche.